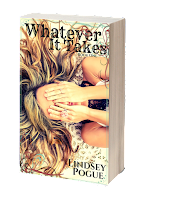 Author Lindsey Pogue: Let's Visit! Thursday, September 17th from 2:00-2:30, I'll be hanging out with author Tracey Ward over at her Ringside Facebook Release Party! 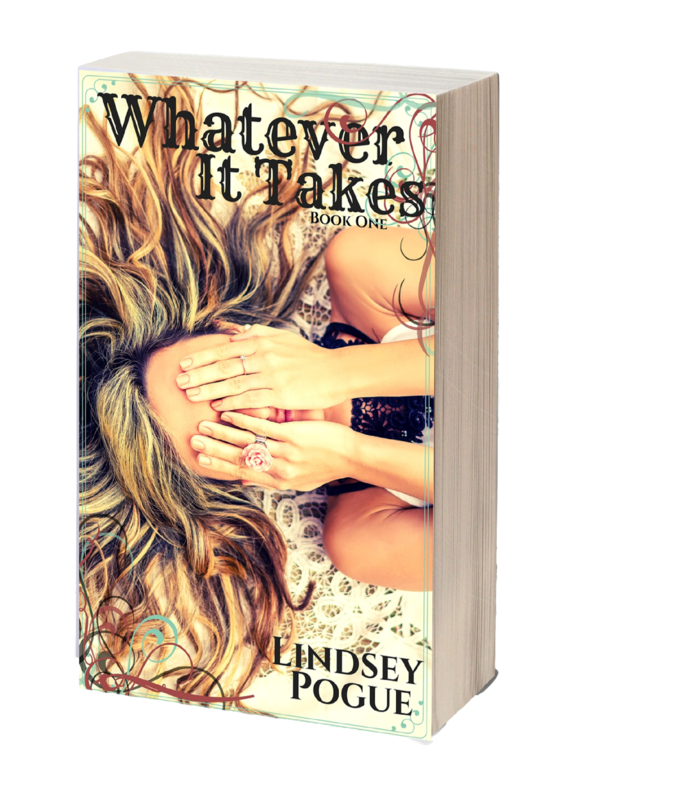 We'll be chatting with readers, giving some awesome prizes away, having way too much fun, and I'll even be checking in about my soon-to-be-released New Adult solo novel, Whatever It Takes. And look, here's a pre-party giveaway! Enter to win a $10 Amazon Gift Card! We hope to see you tomorrow at the release party, 1:30-5:00 Pacific Time.